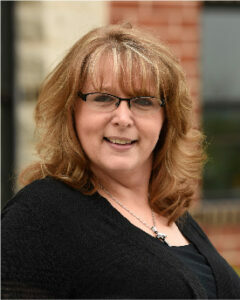 Alison joined Gift CPAs in 2000. She attributes her professional growth to the firm’s supportive and encouraging culture which motivated her to earn a degree in accounting. Throughout a typical week, Alison assists in the preparation of financial statements, helps establish new clients, trains new employees, and supports other staff as needed. Alison is a country girl who enjoys playing in the dirt with her daughter, nieces, and nephews and wearing flannel. And upon occasion, she’s been known to prove she can still rock the cartwheel!